Shipped Fast. Works perfect. 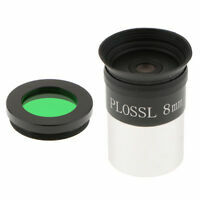 Great optical quality. Great deal. 5 Stars! 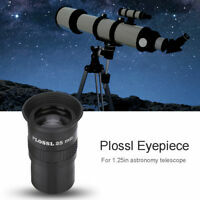 Great eyepiece, especially for the money. Arrived promptly. 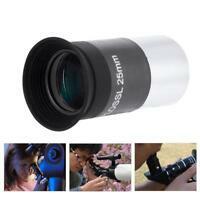 Good eyepiece - great value! 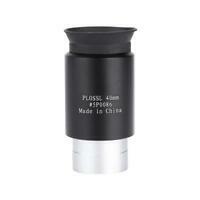 Great eyepiece for the price. Fast shipping. Would buy again. 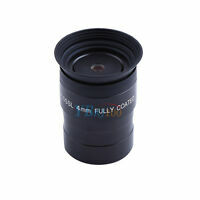 Item as described, good purchase. Thank you!